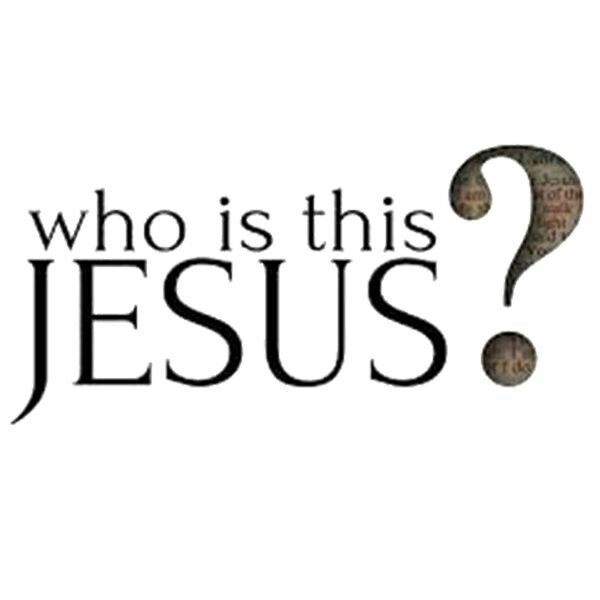 Destination Church Spokane Podcast - Who is this Jesus: Do you love Me? Who is this Jesus: Do you love Me? Description: Have you ever felt like you let someone down, that you failed them? Today we take a look at Peter, his denying of Jesus, and how Jesus came back to restore him. The question He asked Peter is a question we should look at as well: "Do you love me?" Have you ever felt like you let someone down, that you failed them? Today we take a look at Peter, his denying of Jesus, and how Jesus came back to restore him. The question He asked Peter is a question we should look at as well: "Do you love me?"